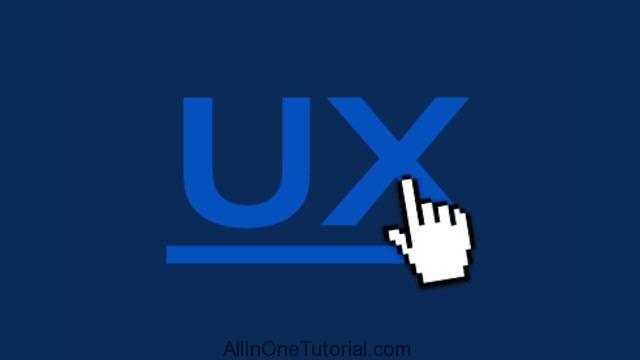 User experience design can be a tricky process to master, as any designer turned usability tester can tell you. Sarah Kahn, UX Engineer for Adzerk, is here to demystify user experience and walk you through the process! Get the insider’s guide to working with clients, getting user feedback, and much more. Using wireframing, understanding methodology, getting buy in And more!